We held a discussion on the 3D printing technology. Although the new printing technology has come into existence for quite some time, it has only been about 5 years since the technique becomes known to the public. During that period of time, the actual capabilities of the 3D printing technology has been overshadowed by how the public perceives it. Now, people would like to inquire more about it along with more recognition of it – every industry player seeks to explore the 3D printing technique, with the aim to find an alternative for their future projects, so that they will be able to move on from more conventional methods, such as the plastic injection molding process. Although these 2 processes are similar to each other – both of them are used to produce parts & components from the plastic material, and are able to handle a high level of complexity in geometry – there are significant differences between them too. Among all the features of the 3D printing technology, one of the most attractive one should be the relatively lower costs in the initial stage. 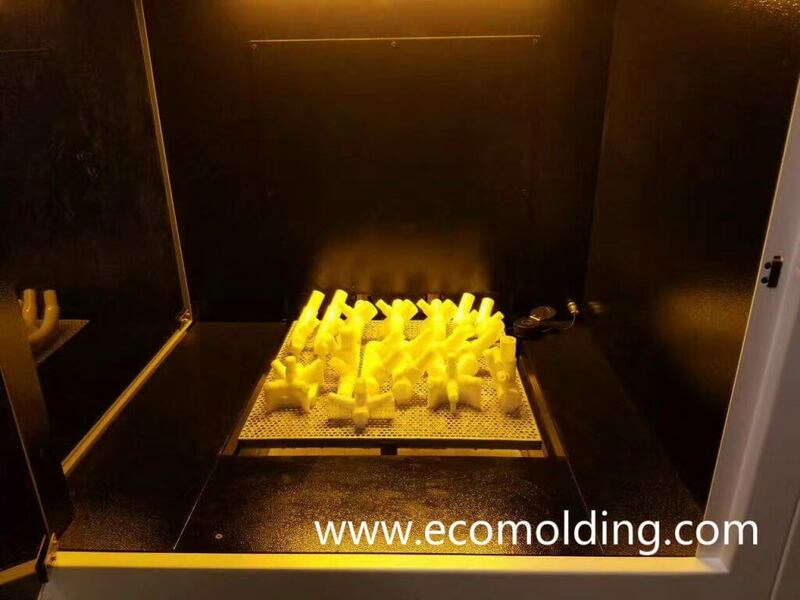 On the contrary, the plastic injection molding process requires a much higher initial cost, because it is expensive to create the necessary special dies. Although it might be overwhelming in the beginning, the initial cost can be amortized over the service life of the mold, as well as the duration of the production run. And, in a large volume injection molding project, the initial cost can be amortized over more individual parts, resulting in a relatively lower cost per part. Apart from the benefits with regard to startup costs,there are a number of limitations that the 3D printing technique has to overcome, especially when in comparison with the plastic injection molding process. The costly and time consuming misprints still tend to be caused by technical and / or software issues. Nowadays, 3D printers are still not commonly seen, the printing process is considerably slower than the plastic injection molding process, and there are also restrictions in the size of 3D printed parts. Which Method Works the Best for Your Project? 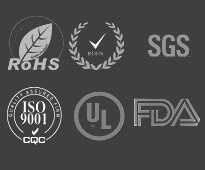 Both of the 2 processes – 3D printing and plastic injection molding – are able to produce plastic parts with guaranteed high quality and high complexity. To decide which one works better for your future projects, you have consider one of the key factors: the breakeven point. When we seek to partner with a plastic injection mold maker, there may be a huge startup cost, even for a high volume plastic injection molding order. This is inevitable for the die tooling process, in which the stainless steel is often used for the mold. So, you have to consider the breakeven point — during the production process, whether the initial cost can be amortized far enough to make the plastic injection molding process a more cost effective method than the 3D printing technique. Other considerations include the size and complexity of the part. When your production volume is lower than 1,500, 3D printing might probably be more cost effective for you project. However, when your volume is higher than that, the plastic injection molding process would be a wiser choice. Although 3D printing is a very amazing technology, it is only applied to part or product prototyping at the moment, and only able to handle a very limited production volume. 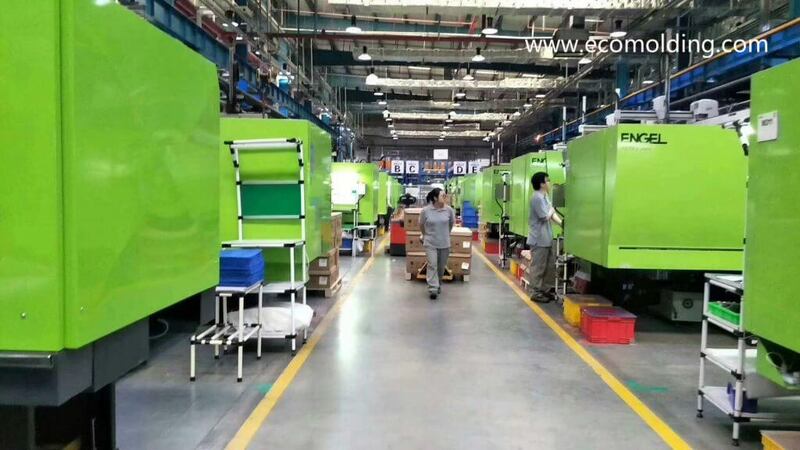 Therefore, we would like to encourage the readers of this article to learn more about the plastic injection molding process, which possesses the full capabilities and benefits to handle large-scale production runs. How to make high quality plastic parts? What is the advatange of plastic compare to metal?